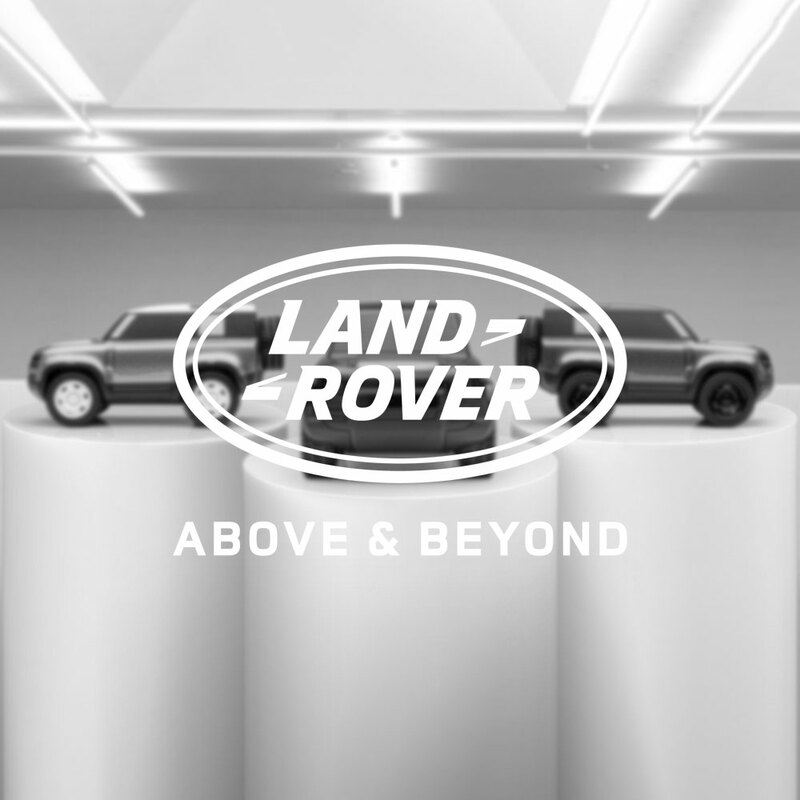 Range Rover and Defender shaped paperclips, in a brushed paperclips tin featuring an enameled Land Rover logo. Within the workplace organisation can become a real difficulty, paper can clutter your desk and notes can easily become lost. With these Land Rover paperclips, you have a fun and practical way to keep your office desk tidy.Whether you need stationery for work or home, this Land Rover accessory will add a fun way to keep things tidy.By using these you can prevent sheets laying all over your desk and allow yourself more desk space to work. These Range Rover and Defender shaped paperclips are also kept tidy as they are housed in a sleek tin featuring an enamelled Land Rover logo.